Fluoride lens elements deliver incredible images at extended ranges. 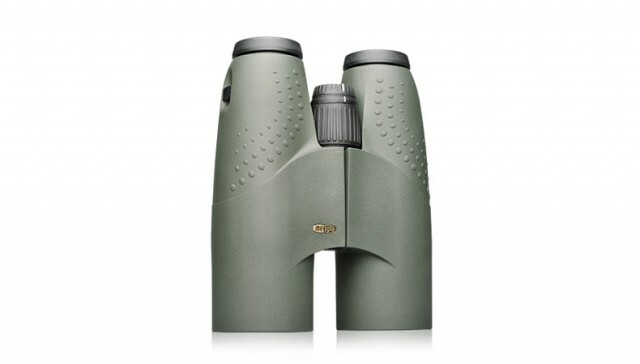 The addition of extra-low dispersion,fluoride objective lens elements eliminate chromatic aberration (CA) or colorfringing in challenging lighting conditions and deliver pin point resolution,increased contrast and vivid color fidelity. A larger exit pupil delivers a relaxed view and extracts extra detail inlow light and shadowed areas. MB5501TM ion assisted lensmulti-coatings deliver maximum brightness while MeoShield TMcoatings protects exposed lens surfaces from abrasion. 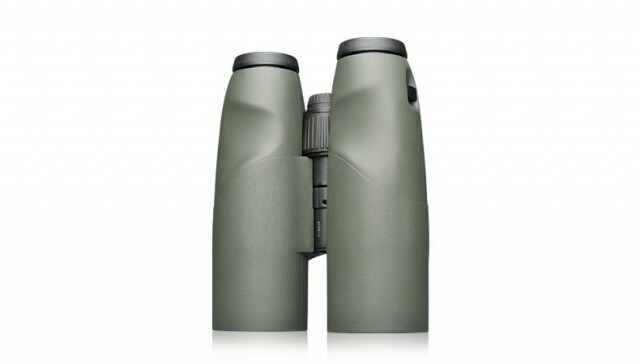 Surprisingly compact fora 50mm binocular its size and weight compares directly to competing 42mmbinoculars yet its large objective lens size ensures maximum resolution and lowlight ability at maximum distances. 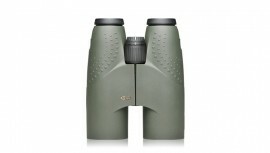 If observe on the edges of the day anddesire the highest resolution images a MeoStar® B1 50mm HD binocularis the perfect choice. 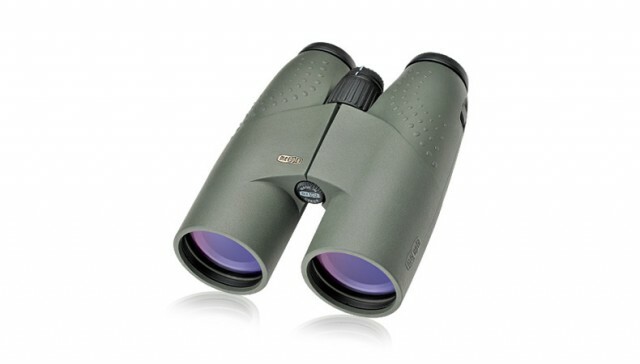 12x50– High magnification for observing the greatest detail at maximum distances.Excellent choice for nature watching or hunting on wide open terrain wheregreater observation range is desired. Protective Armor Design - Protective rubber armor is softer in strategic locations to help reduce hand fatigue and improve grip. 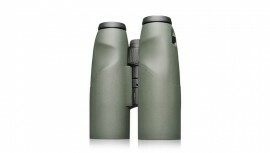 Sculpted thumb pockets accommodate a variety of hand positions and encourages a balanced and comfortable hold. 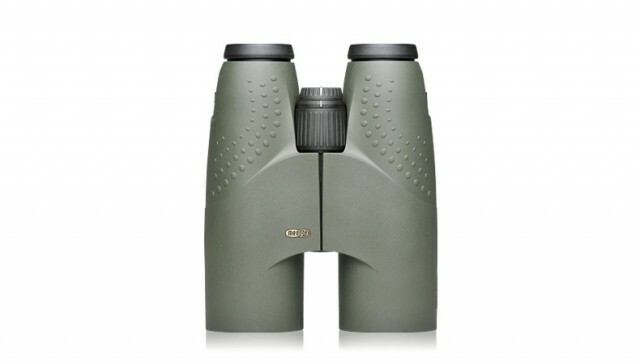 30 Years Transferable Warranty - All MeoStar binoculars carry Meopta’s 30 Years Transferable Warranty (after registration).